After a month of reading this book off and on I finally finished yesterday morning! I really enjoyed it, but it took me so long because it is a very dense history book and those always take me a while to get through no matter how interesting I find them. We Two: Victoria and Albert: Rulers, Partners, Rivals tells the story of Queen Victoria and her husband Prince Albert. The Victorian era is one of my absolute favorite periods of history and one I’ve studied several times, including while I was at Oxford. I enjoyed the perspective of this book, however, because it specifically focuses on the relationship between Victoria and Albert. The reader learns how their partnership began, how it was perceived at the time, the effect it had on others, the effect others had on it, and so on. One thing I found particularly interesting was that while Victoria and Albert clearly loved each other, they were in many ways rivals as well. Like I said, this is a fairly dense read that will take you a while to get through, but it is a must-read for anyone with an interest in nineteenth-century history in general or Victorian history in particular. 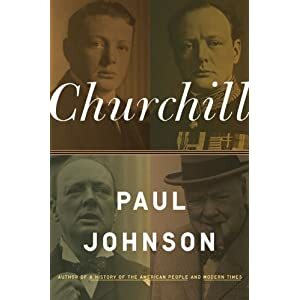 Churchill by Paul Johnson is a short and quick read about the life of Winston Churchill. Less than 200 pages long, it obviously does not go into as much detail as the other more extensive biographies of Churchill do. It does, however, provide a nice overview of Churchill’s life. It reads at a very fast pace; I finished it in less than a day. I enjoyed reading this book because it provided a nice refresher to some of the things I studied last year. I particularly enjoyed some of the quotes sprinkled throughout the book as they brought back fond memories of my history classes. If, like me, you have a solid background in history, I doubt this book will present you with anything new. However, for anyone less familiar with the complete course of Churchill’s life, this book is probably a good one in which to get your feet wet. I was first introduced to Edmund S. Morgan, winner of the Pulitzer Prize, by reading his short biography The Puritan Dilemma: The Story of John Winthrop last year as an assignment for class. I enjoyed his writing style so when I spotted American Heroes: Profiles of Men and Women Who Shaped Early America on the shelf of new books at my local library, I had a feeling it would be right up my alley. The book consists of a collection of essays, many previously published, but a few new ones as well. Morgan’s goal in putting together this book was to focus on more ordinary people, so while there are chapters discussing Ben Franklin and George Washington, the majority of chapters focus on people who are probably less well known to the population at large. Though there were times throughout the book that I was not sure I completely agreed with what was written, getting into that is not the purpose of this review. In most cases, I feel I would need to do further research before I was even sure I disagreed. So the purpose of this review is to tell you that I highly recommend it. If you enjoy reading about the early history of our country then you will probably enjoy this book. It is relatively short and a fairly easy and quick read. If you want to read an interesting history book without feeling like you are giving up the next month or two of your life, then this book is for you. While I enjoyed the whole book, chapter 2, “Dangerous Books,” and chapter 13, “The Power of Negative Thinking: Benjamin Franklin and George Washington,” were my favorites. In order to preserve freedom, we must take the risk that a reader somewhere might become unduly influenced by a book espousing beliefs contrary to all we hold dear. 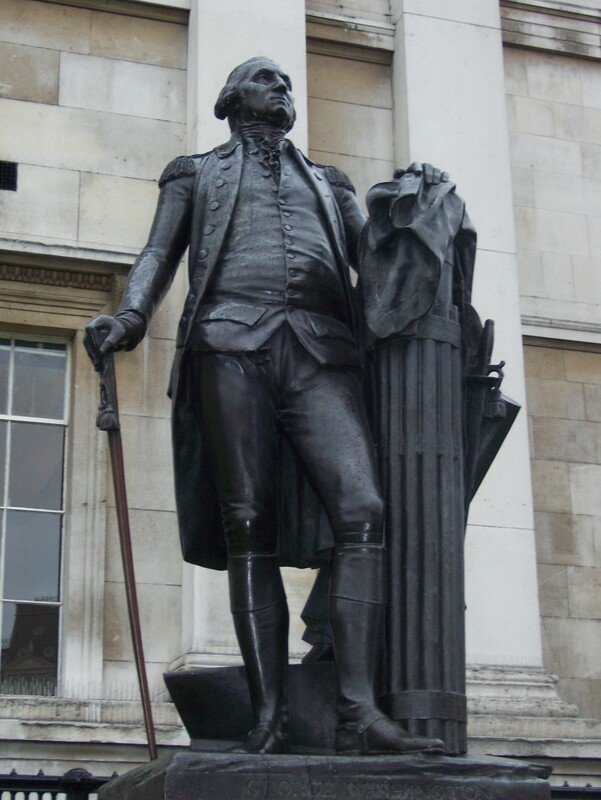 In chapter 13, George Washington is quoted as writing, “I am persuaded the great mass of our Citizens require only to understand matters rightly, to form right decisions.” I am with G.W. on this one. Knowledge is power, and also dangerous, but we just have to trust in people to discern for themselves what is right.